On February 13, 2000, a Mulberry Row mid-wife dramatically thrusts a "white as snow" baby into 20 million American living rooms. Say hello, America, to Thomas Jefferson Hemings, that is, to Callender's President Tom, with whom this entire brouhaha started. 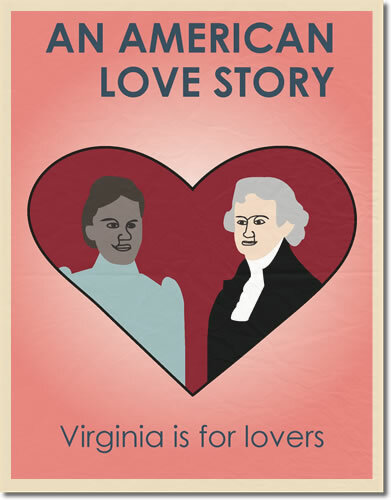 His mother Sally is now undeniably the center of the story: she reads Shakespeare, she frees slaves, she dazzles Tom Paine, but, most importantly, she romances Thomas Jefferson through thick and thin, with passion as well as compassion, past the death that does not part. Over the subsequent decade the subtitle of Tina Andrews's television film fittingly morphs from "An American Scandal" to "An American Love Story."